Anyone that has heavy equipment knows there are plenty of challenges when the need arises to transport the equipment to a new location. Fortunately, the experts from Full Service Transport have you covered! 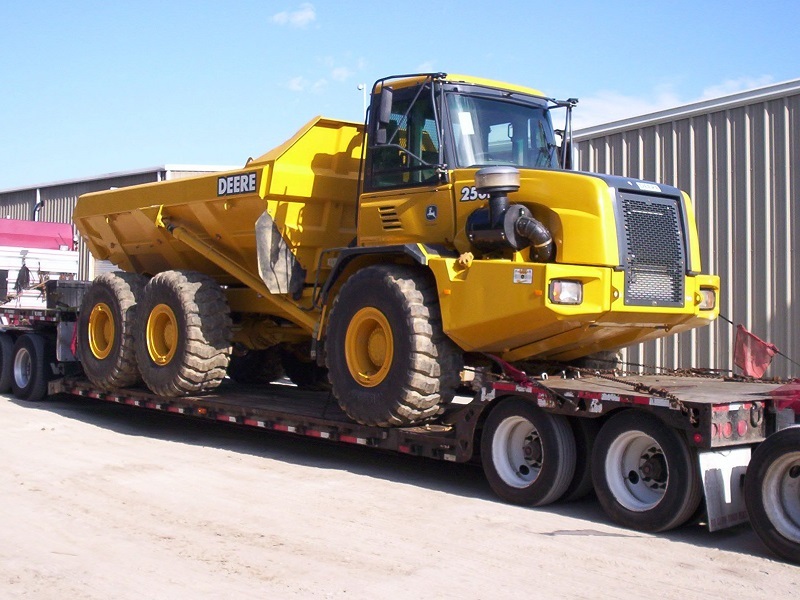 We have specialized carriers to haul your heavy equipment to its destination quickly and safely. 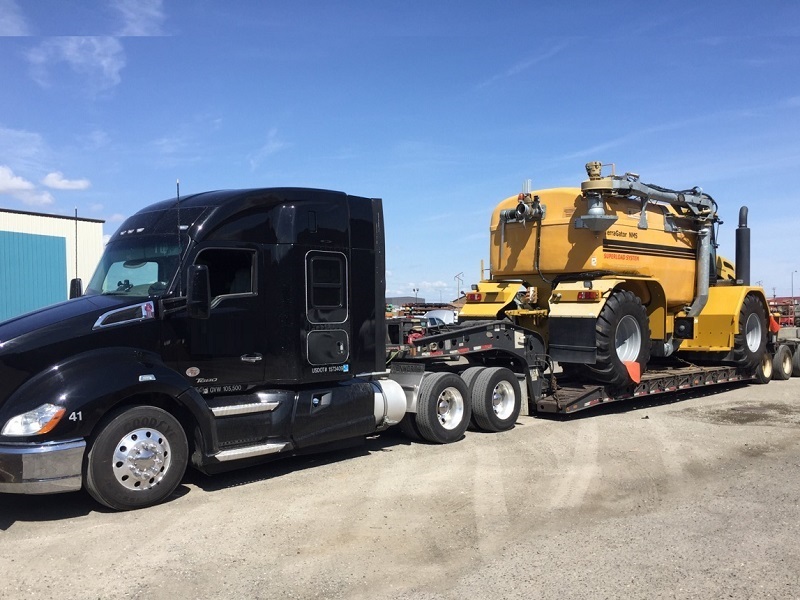 Do you have a construction company and need to transport your heavy equipment to a new job site? 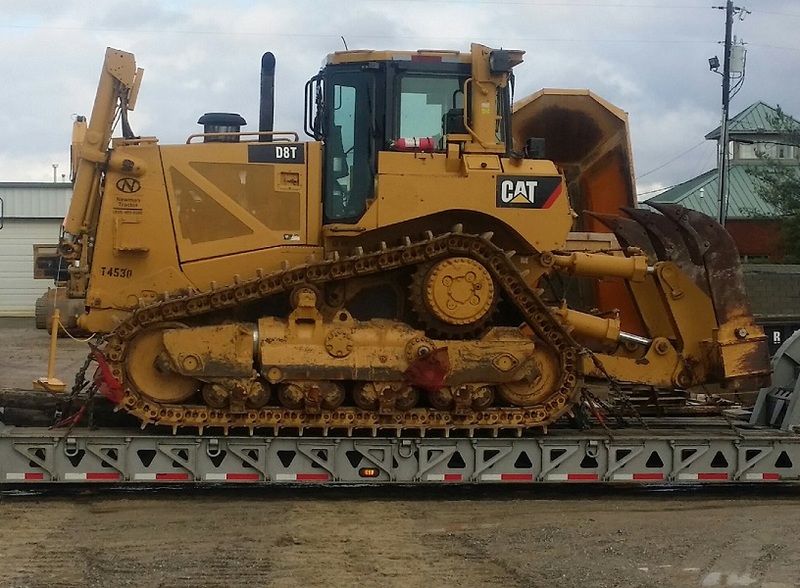 Our specialized carriers will pick up your heavy equipment at the origin location and transport it to its destination following all safety protocols. Leave the heavy equipment transportation challenges to us, that is our specialty. This frees up your ability to better focus on your business! Need Your Heavy Equipment at a New Job Site?